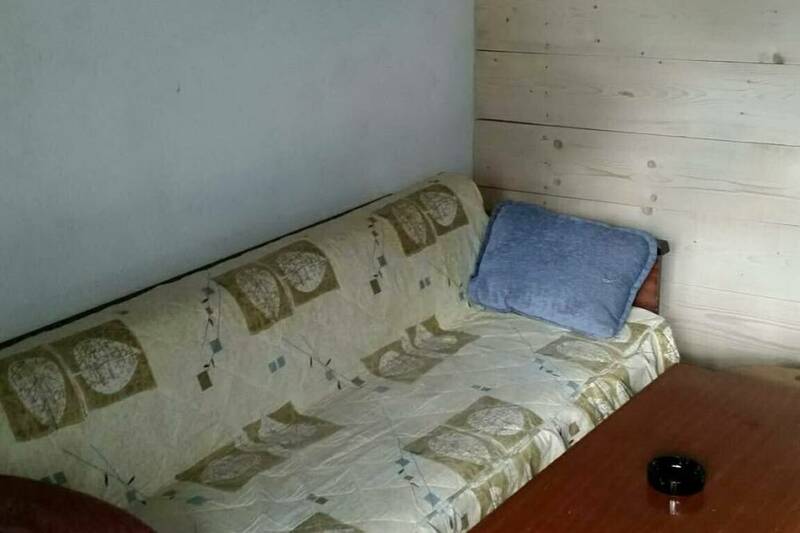 Upstairsare two bedrooms, one room has a double bed and two single beds, the other has 3 single beds, on the ground floor there is a living room with sofa for 2 more people (there is a possibility of adding extra beds if a large group comes) , kitchen and bathroom. 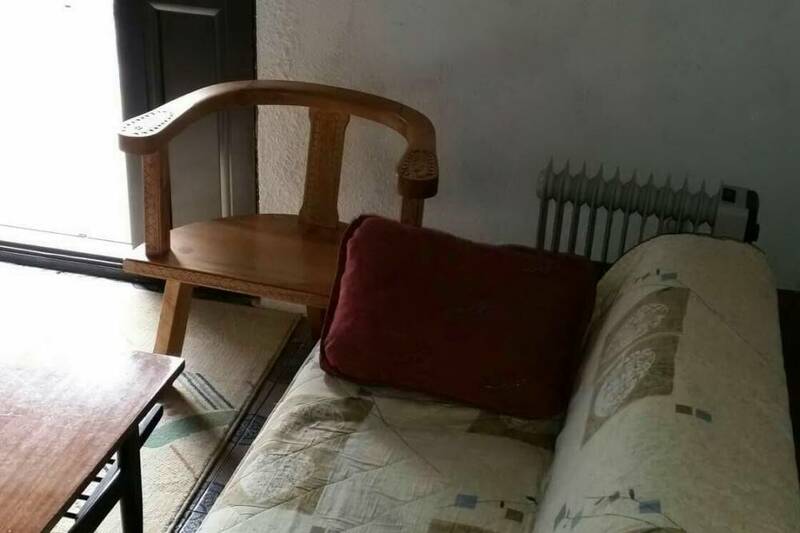 Heating is electric and wood. 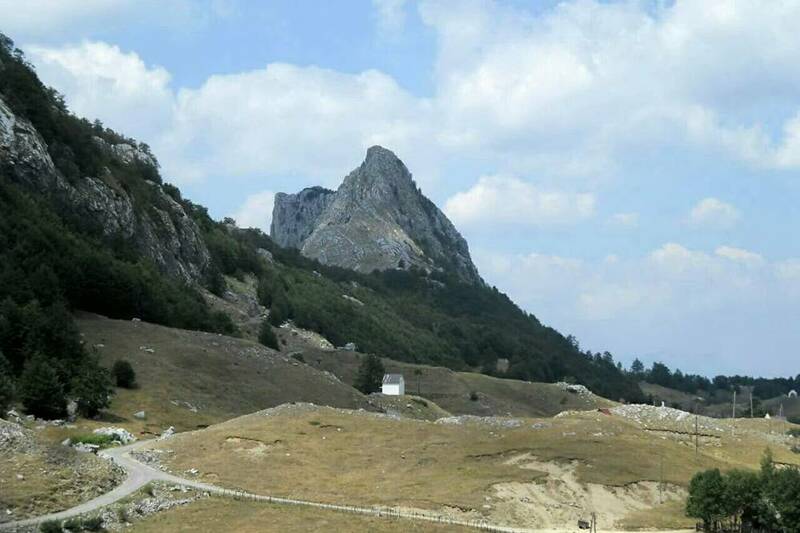 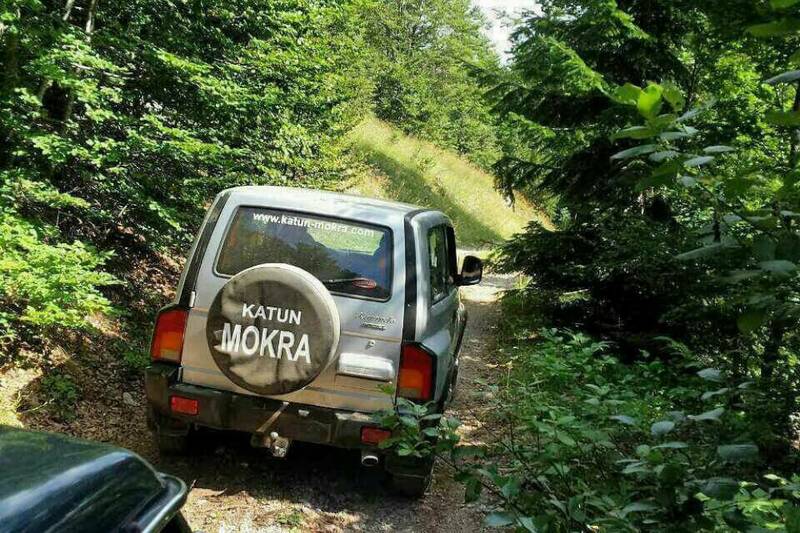 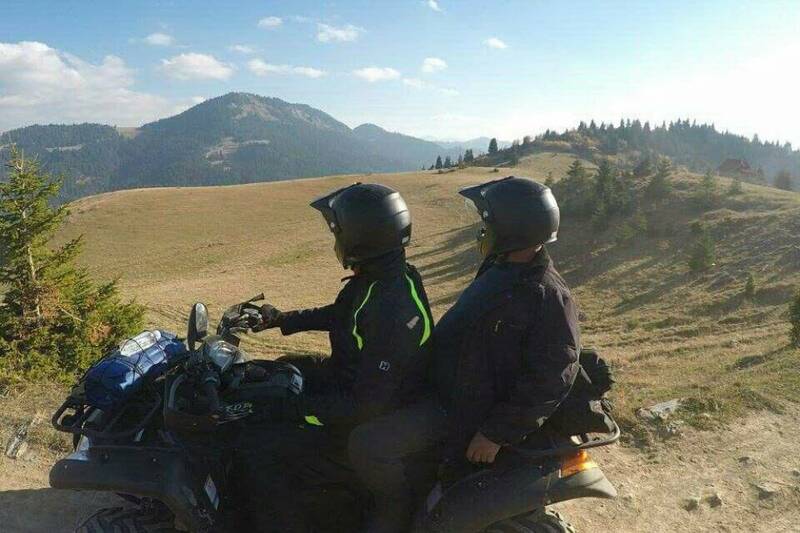 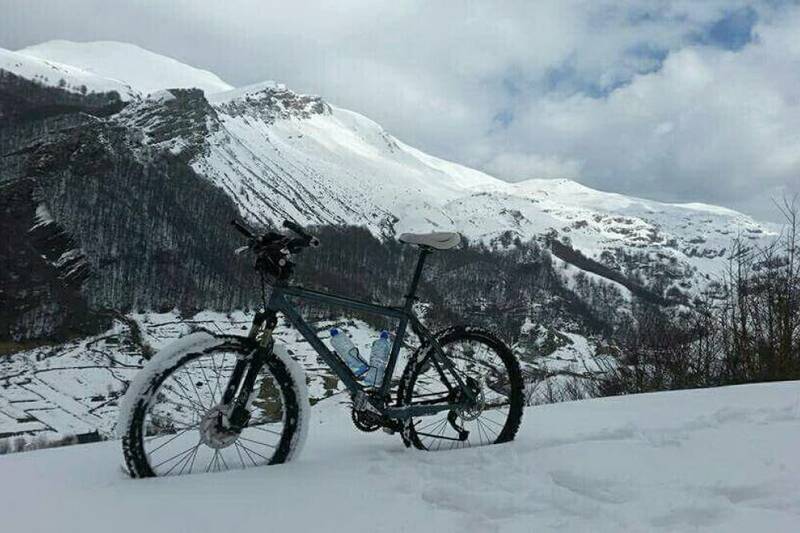 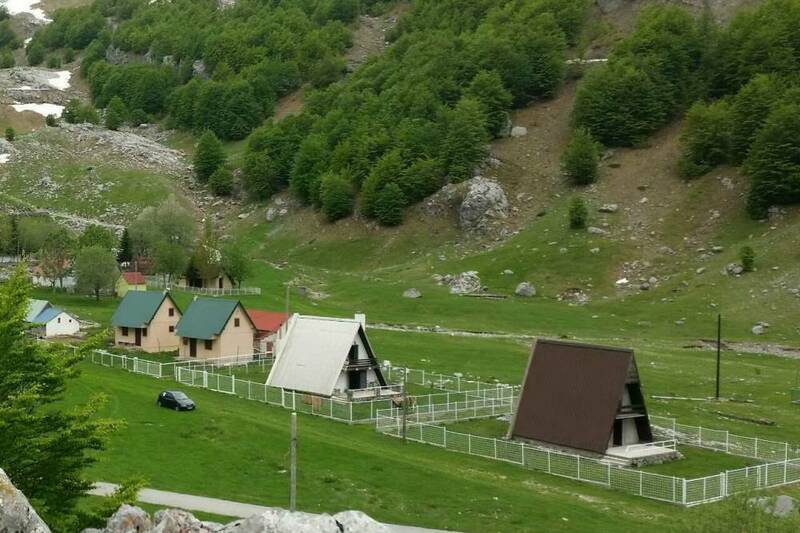 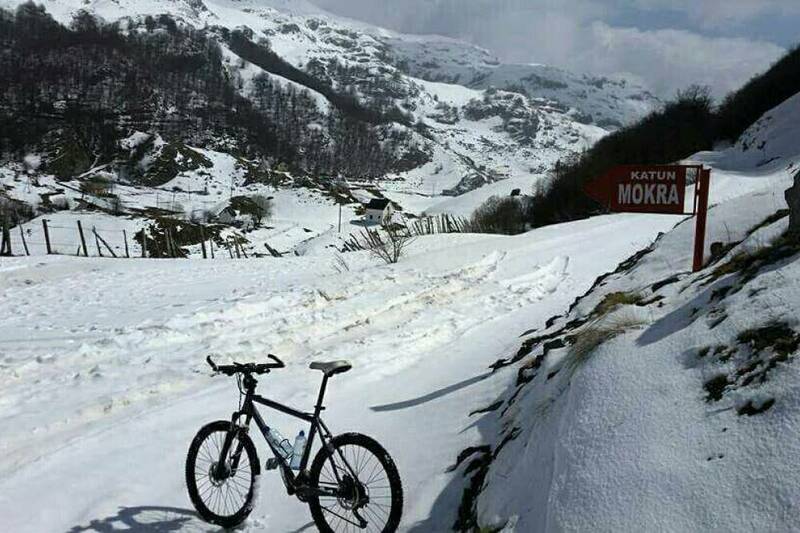 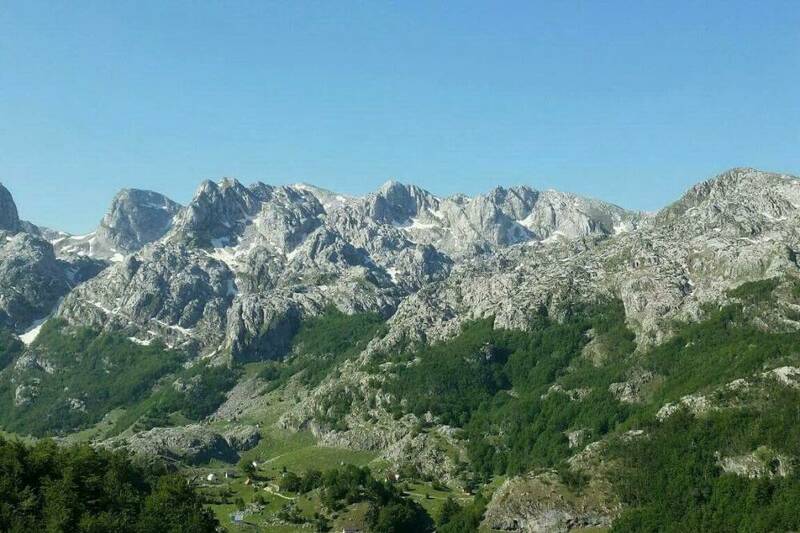 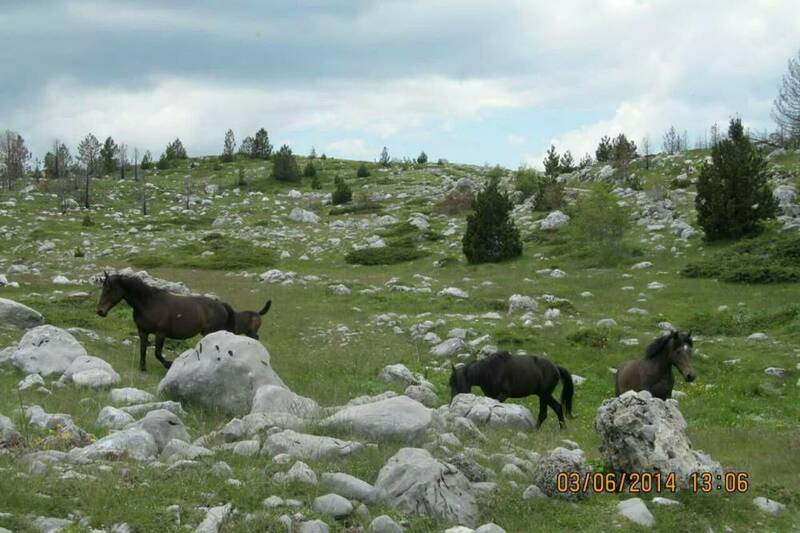 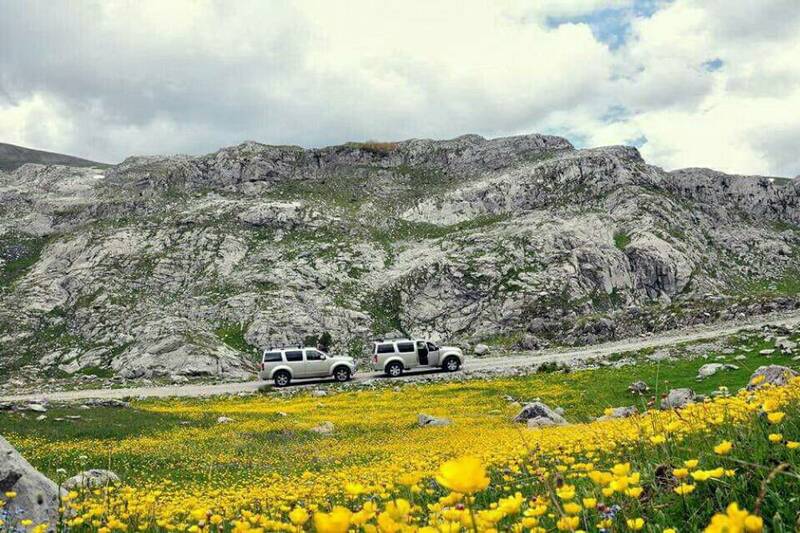 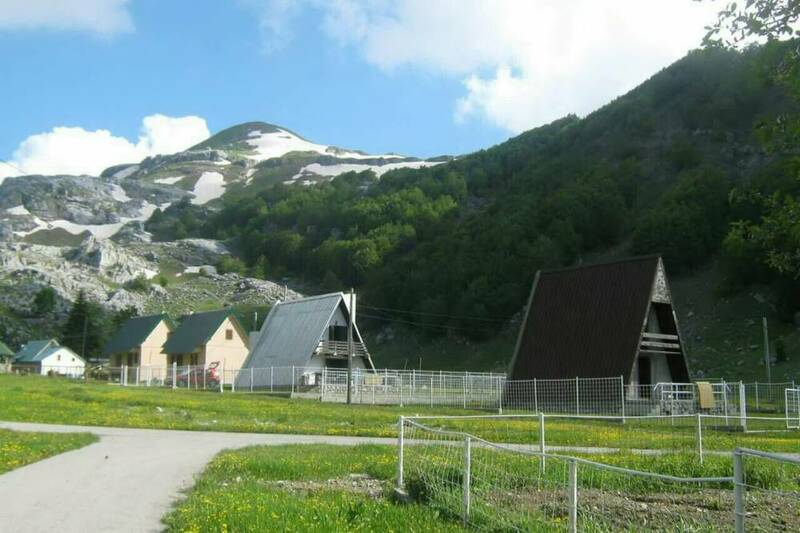 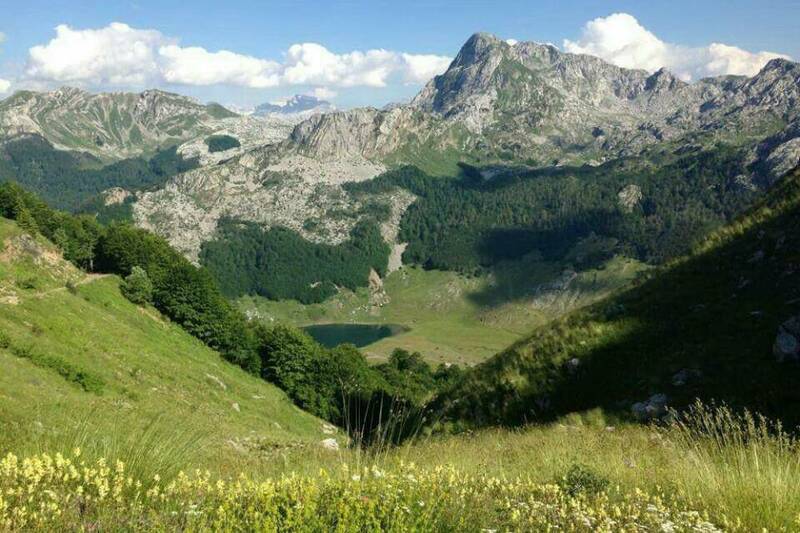 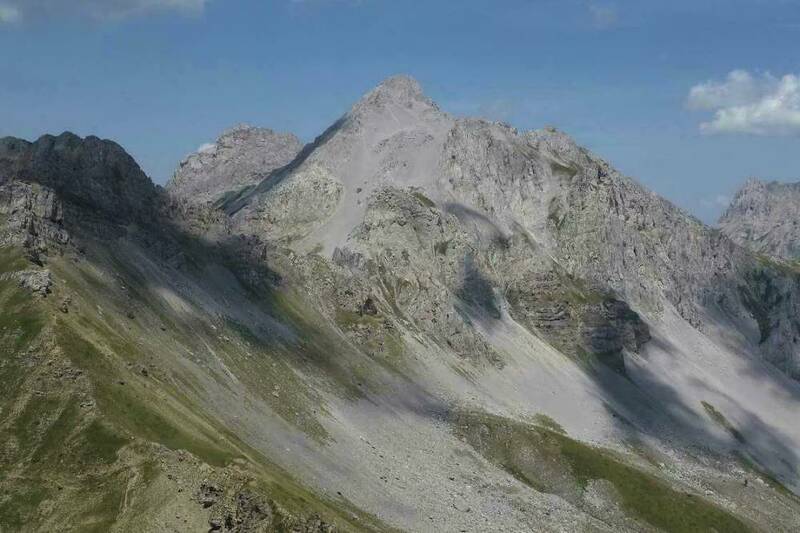 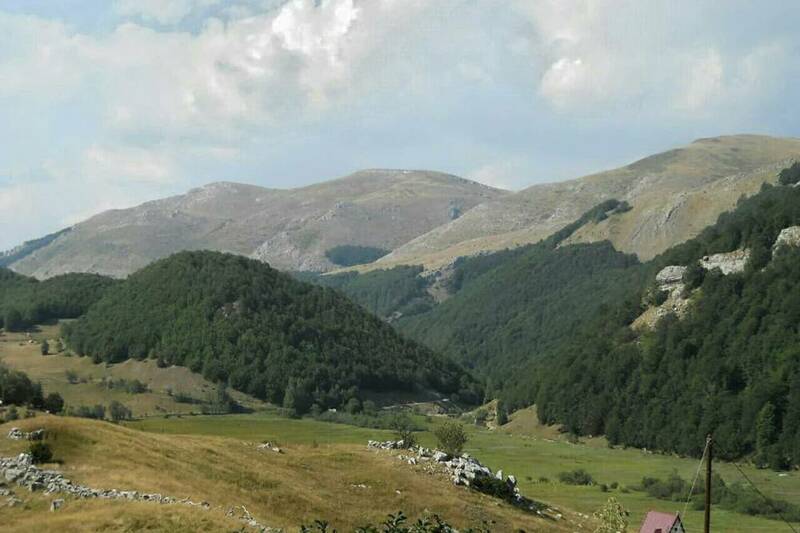 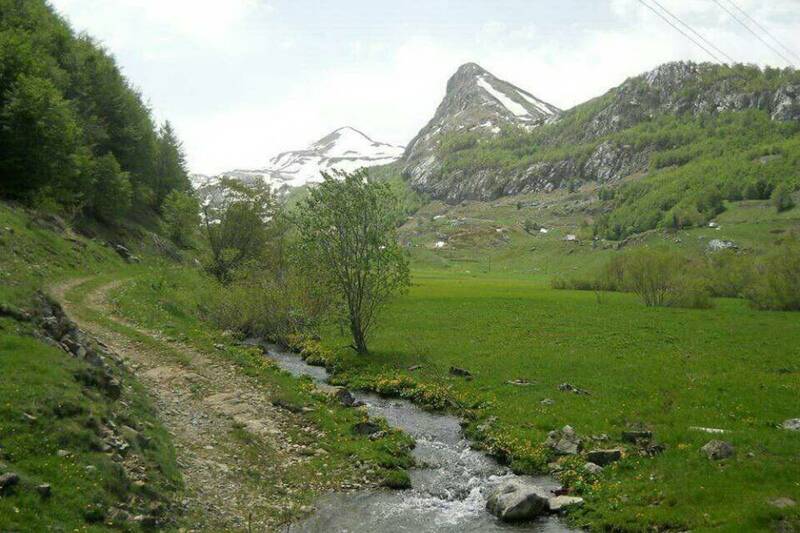 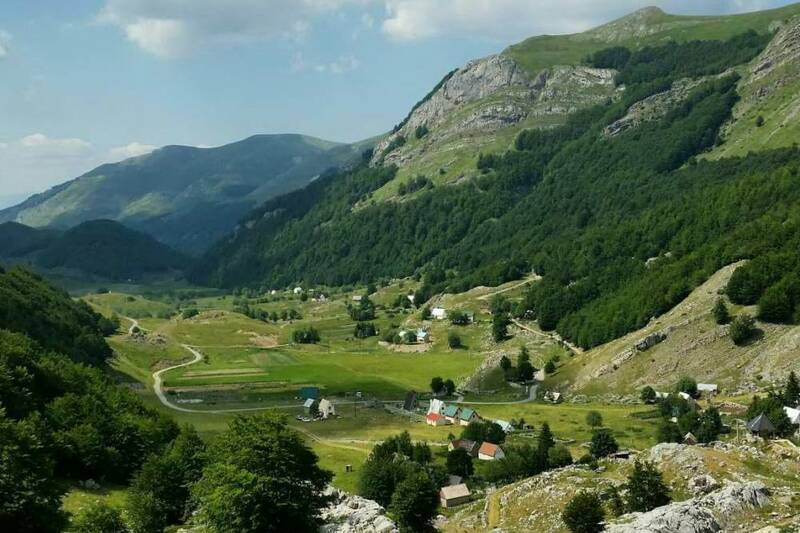 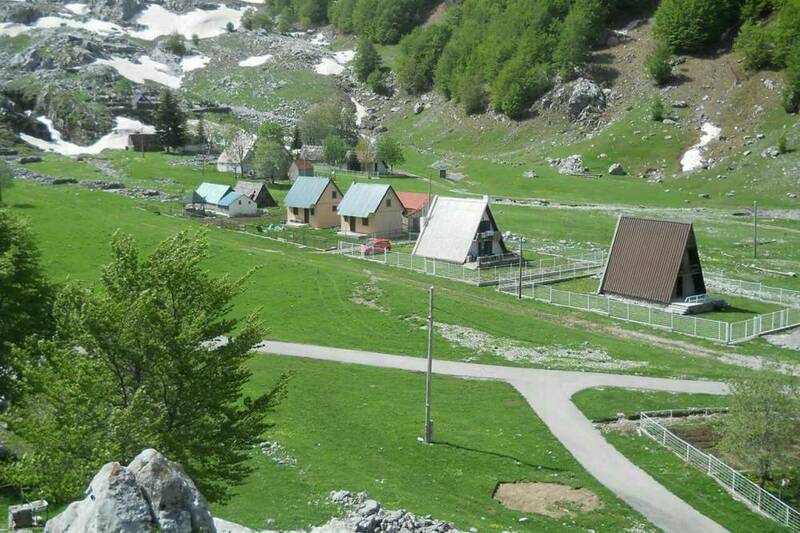 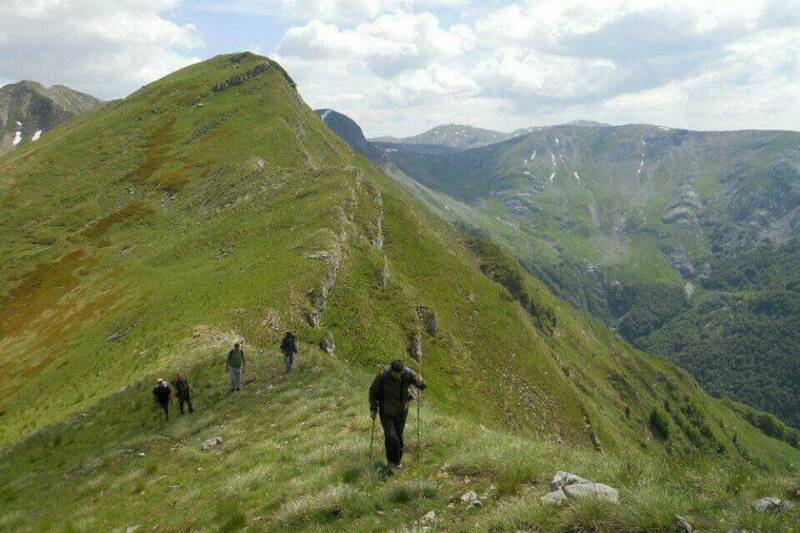 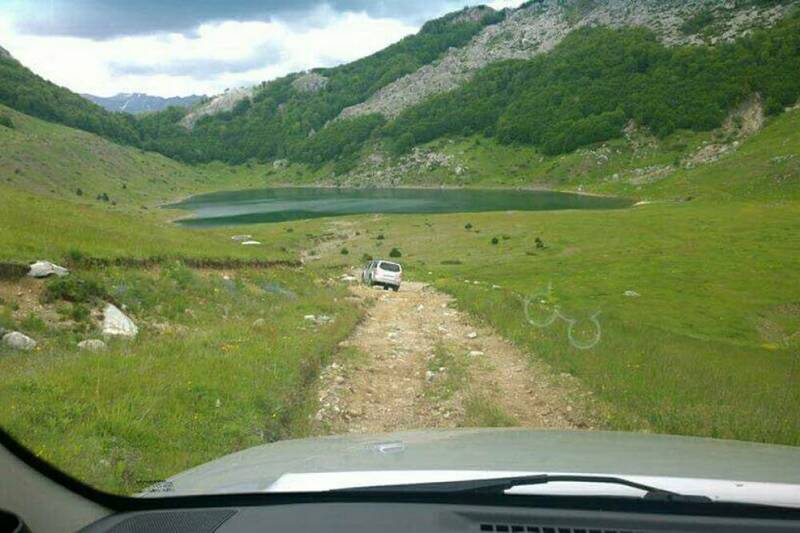 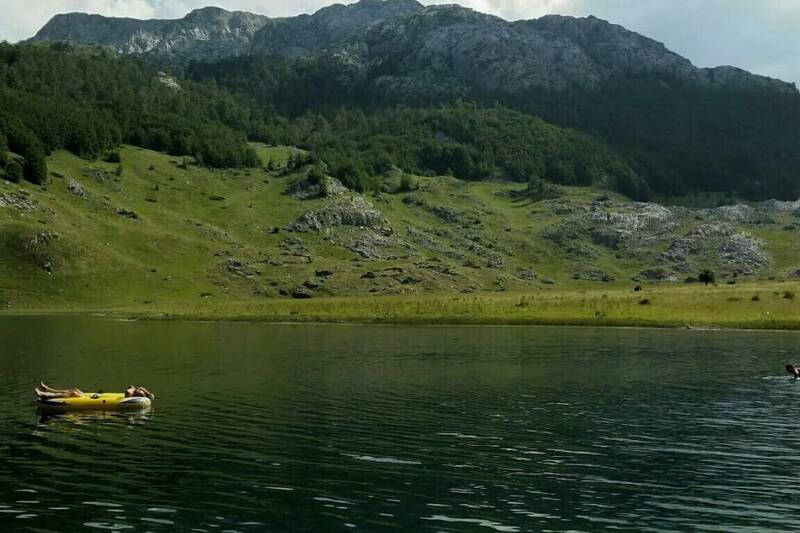 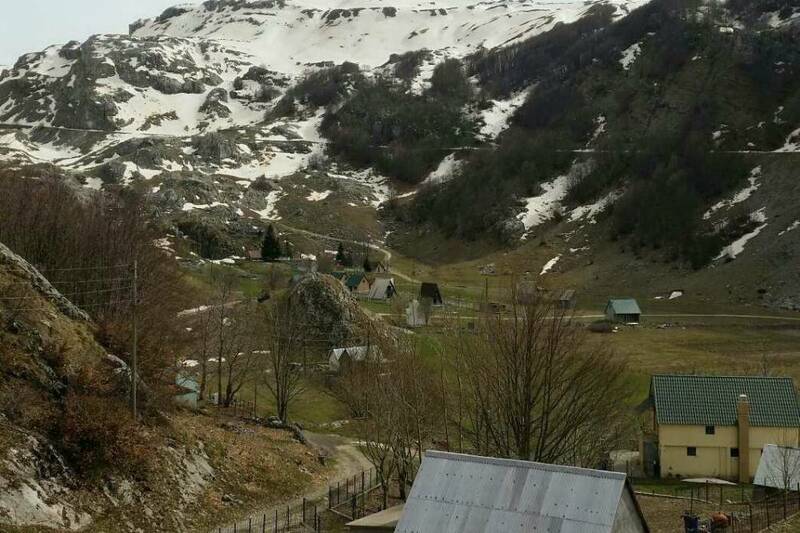 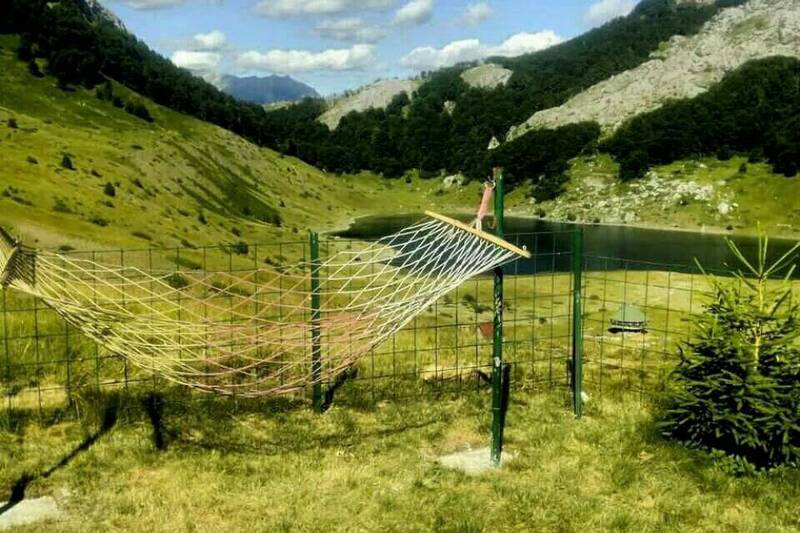 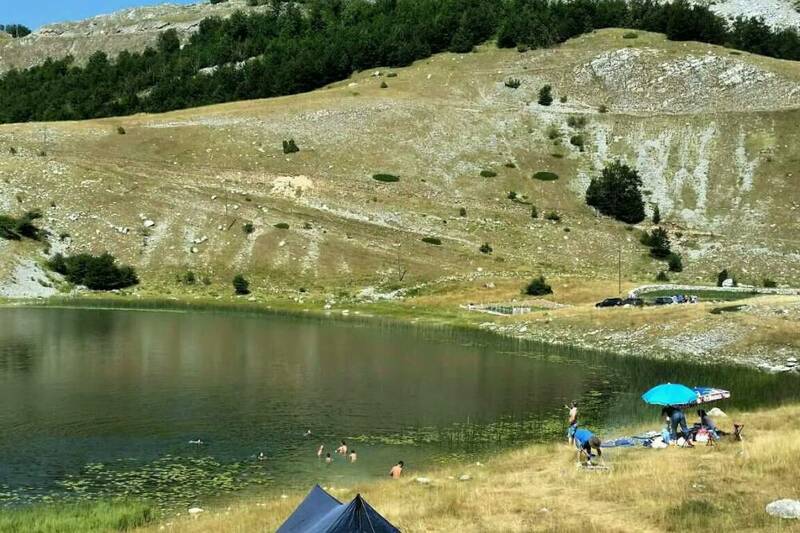 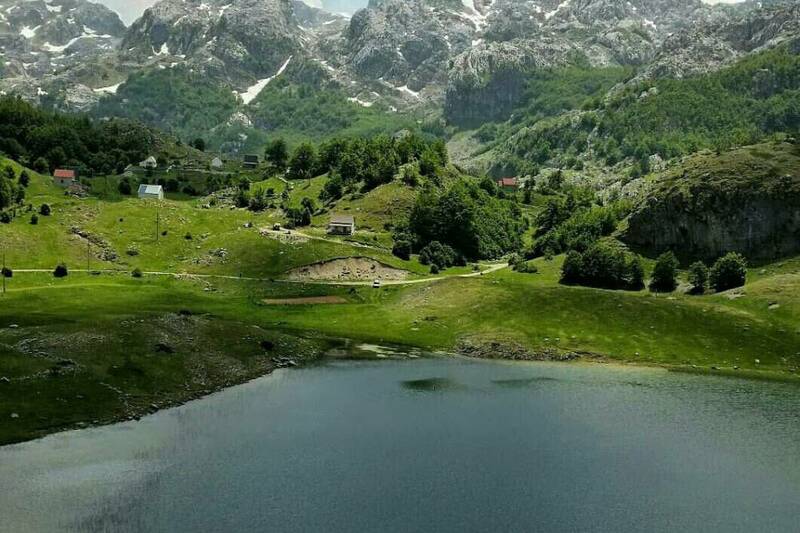 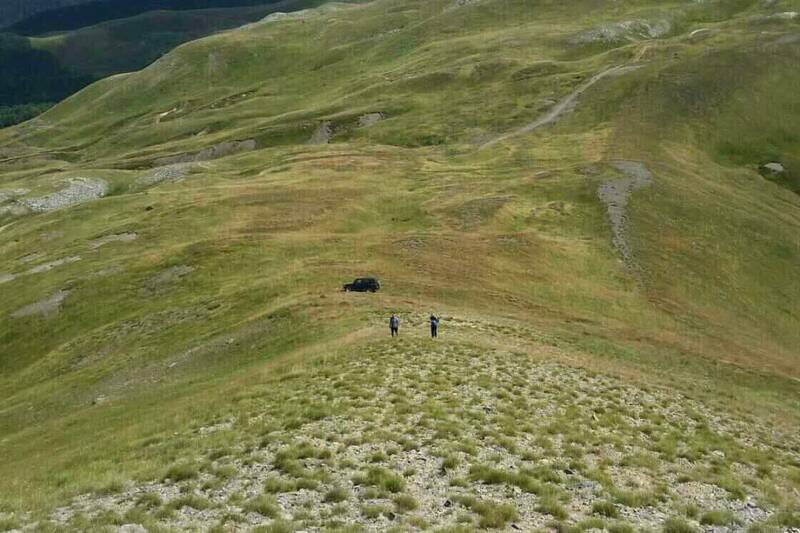 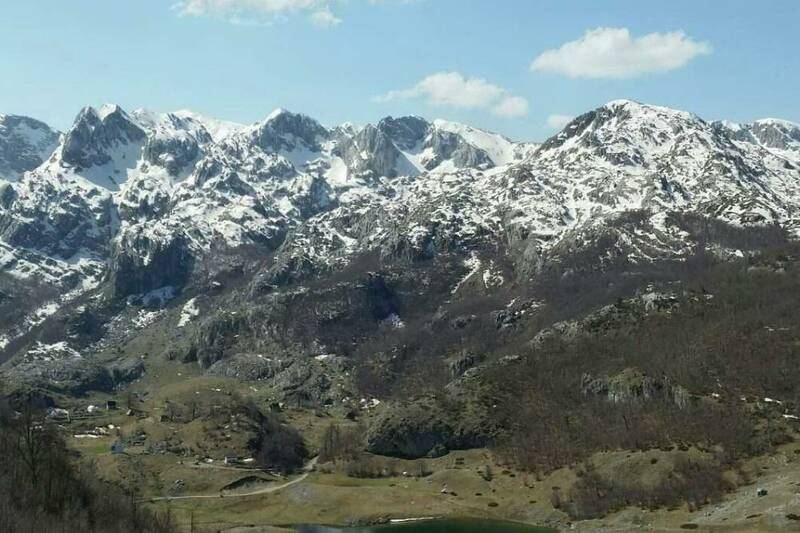 Katun Mokra is located at 1500 m above sea level. 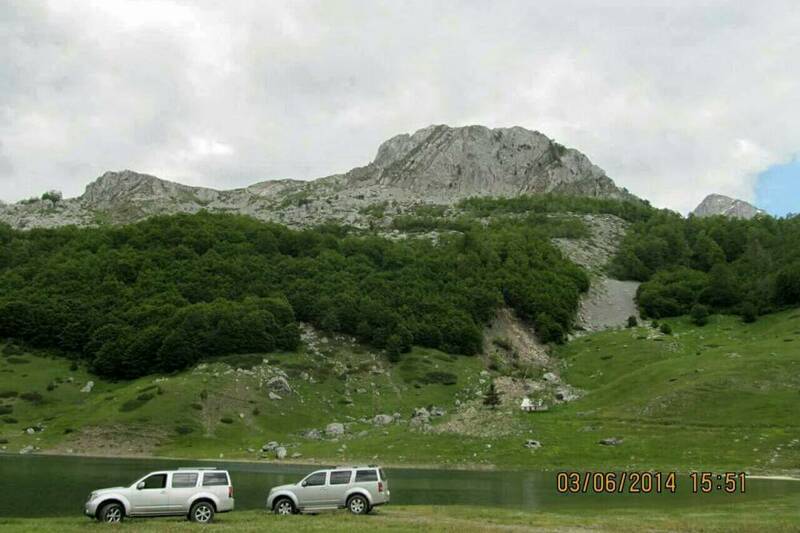 It is situated 50 km from Podgorica, near the lakes of Bukumir and Rikavačko. 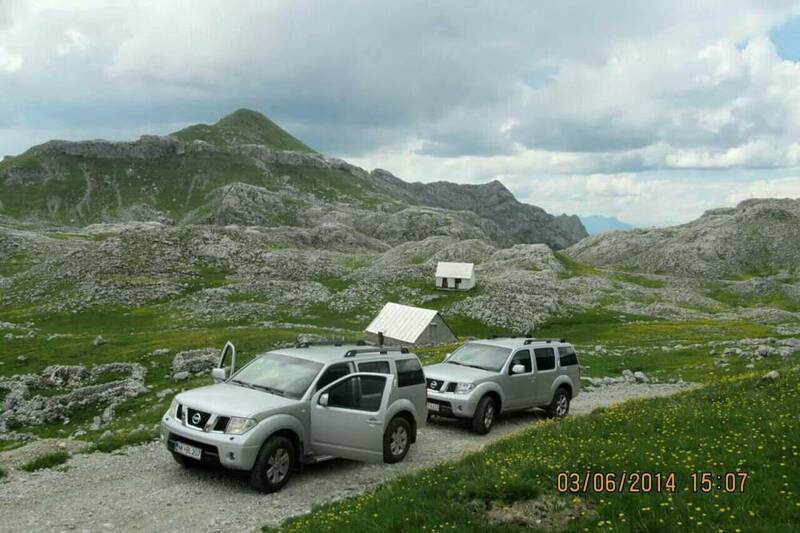 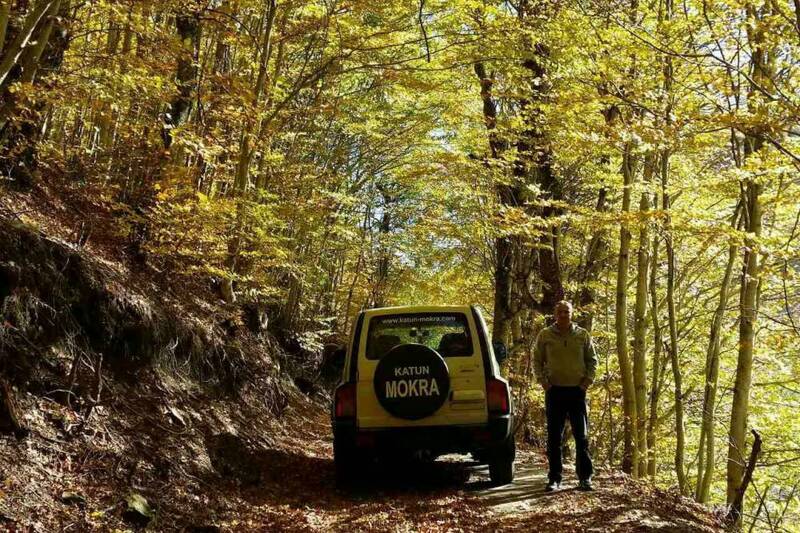 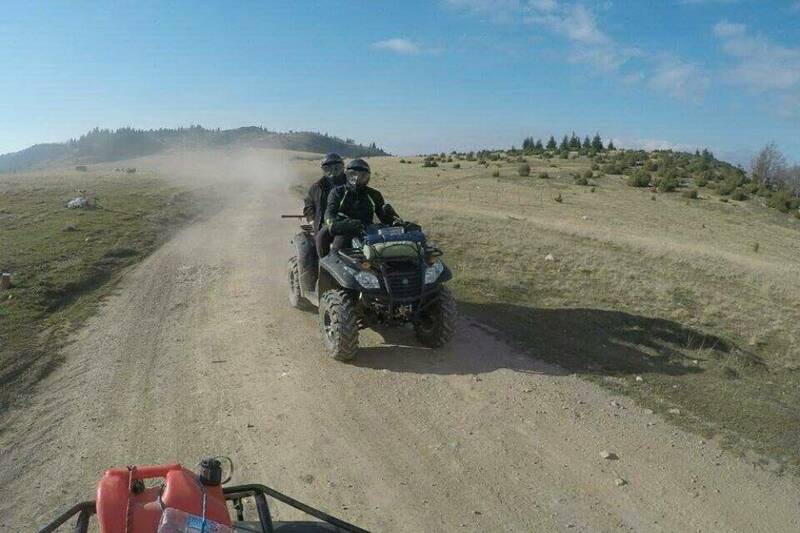 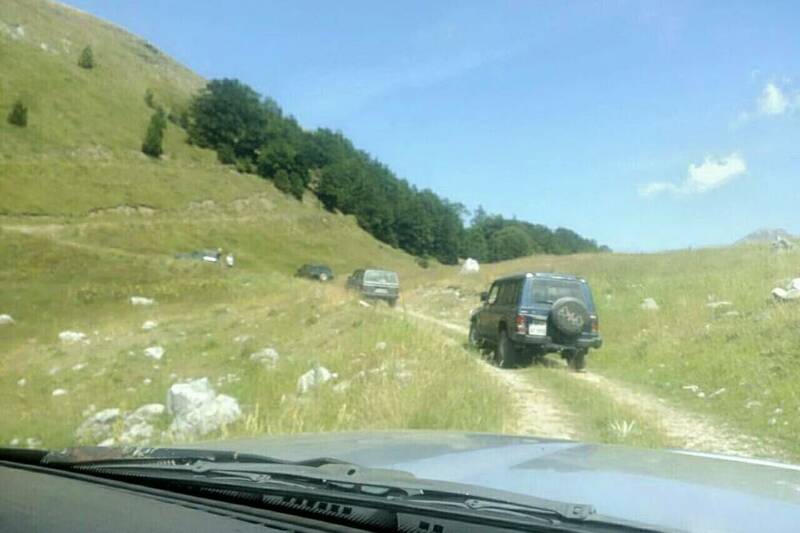 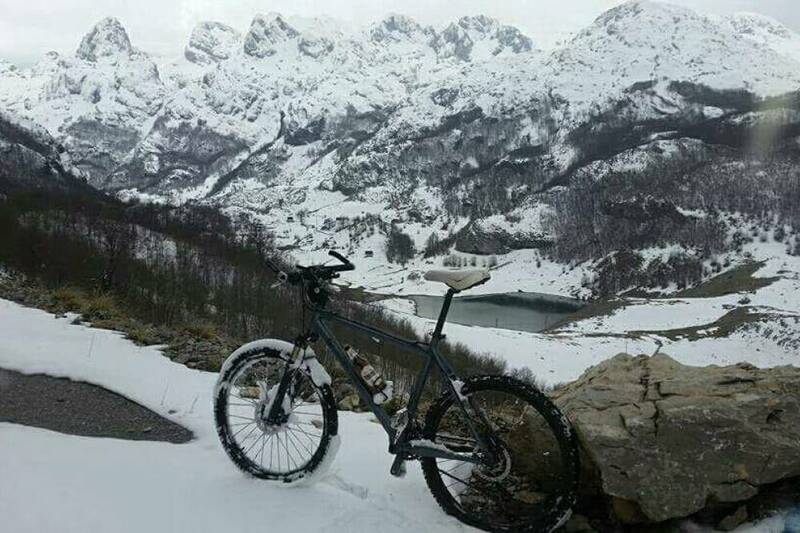 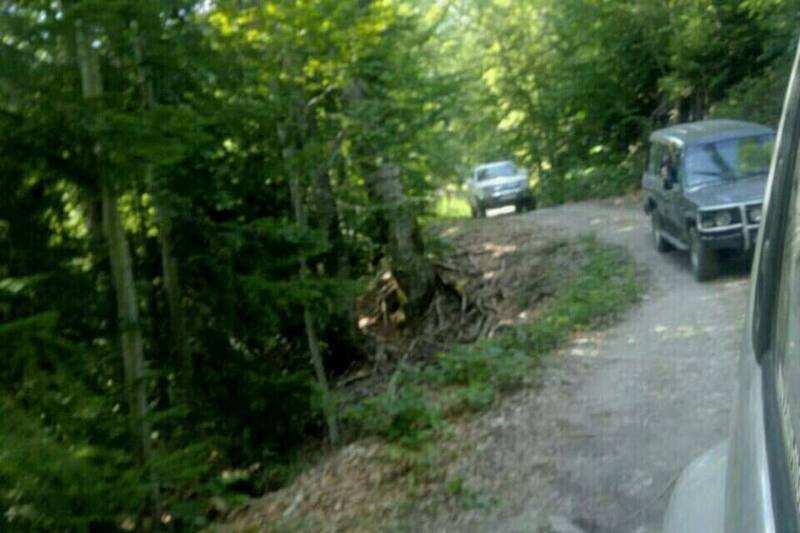 From Podgorica to the cottage can be reached by asphalt road from two directions : across Kuči and over Veruša. 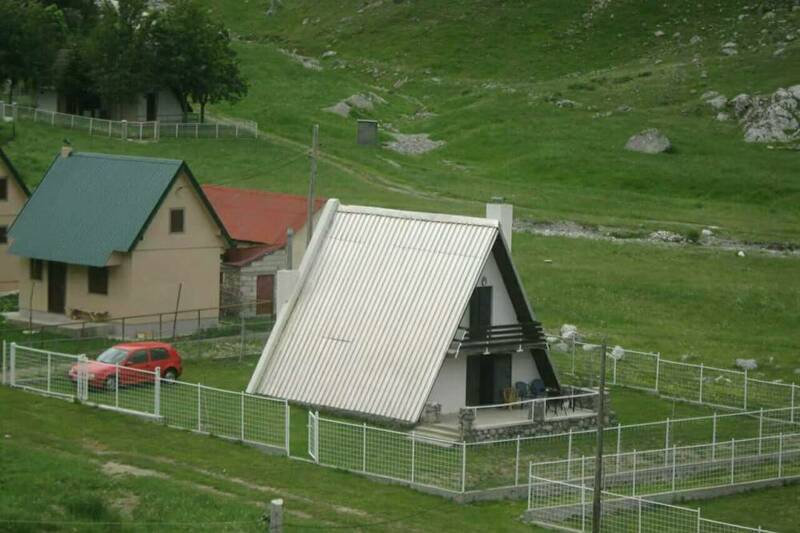 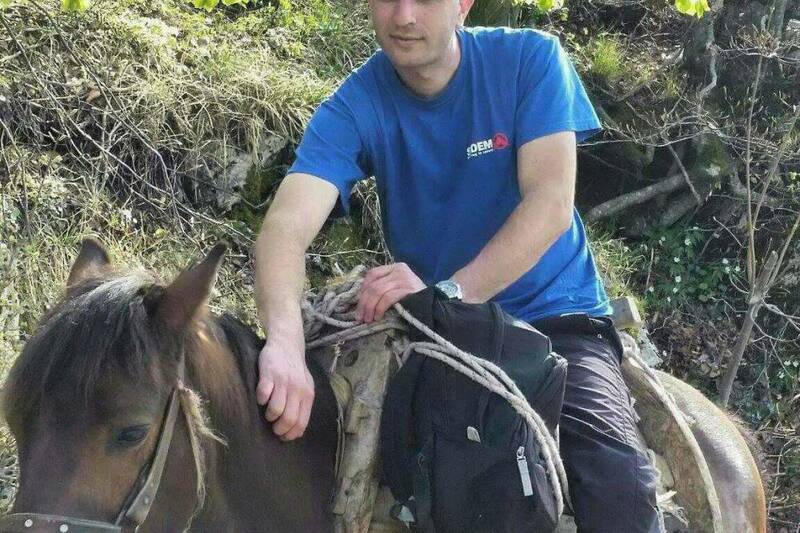 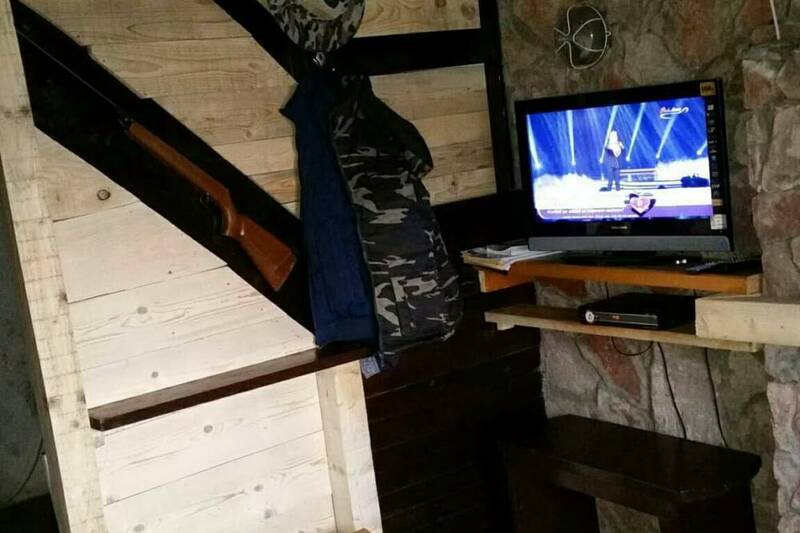 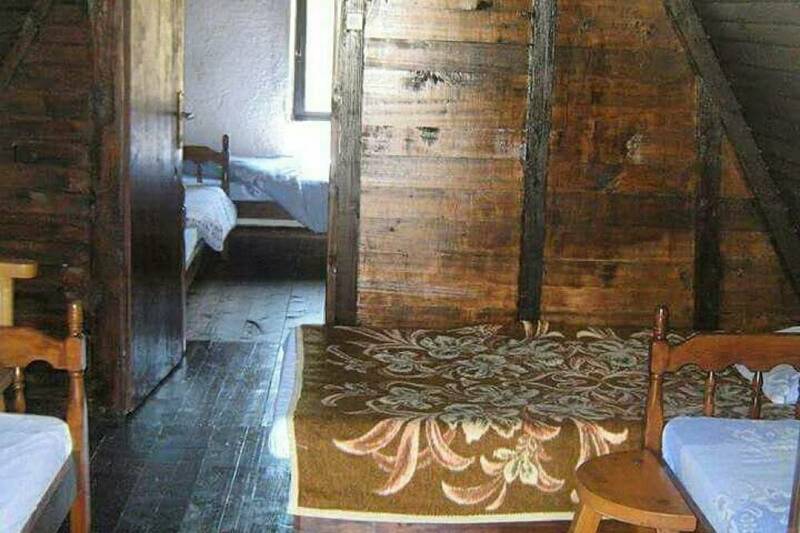 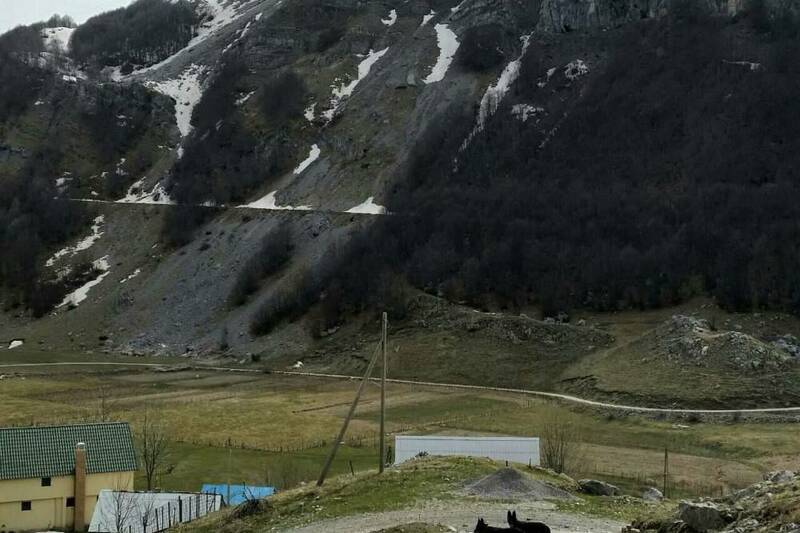 Nevjerovatan i autentičan doživljaj prirode daleko od gradske gužve. 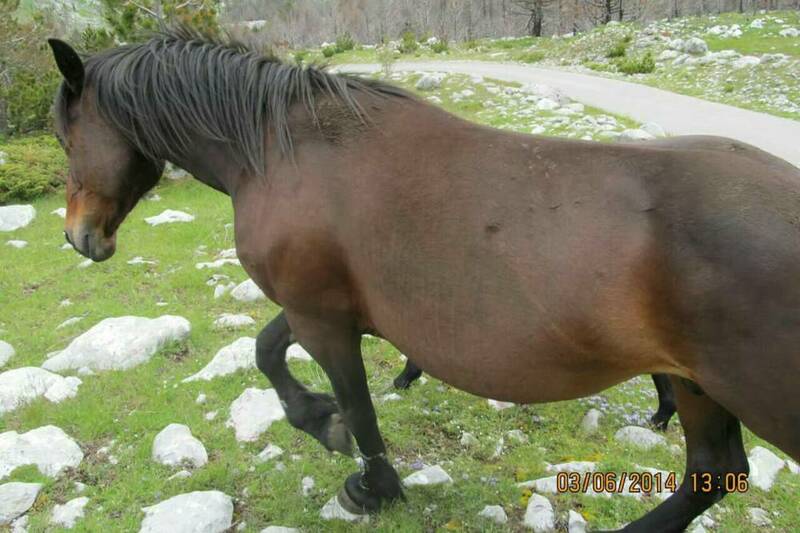 Smještaj sjajan i hrana za svaku pohvalu. 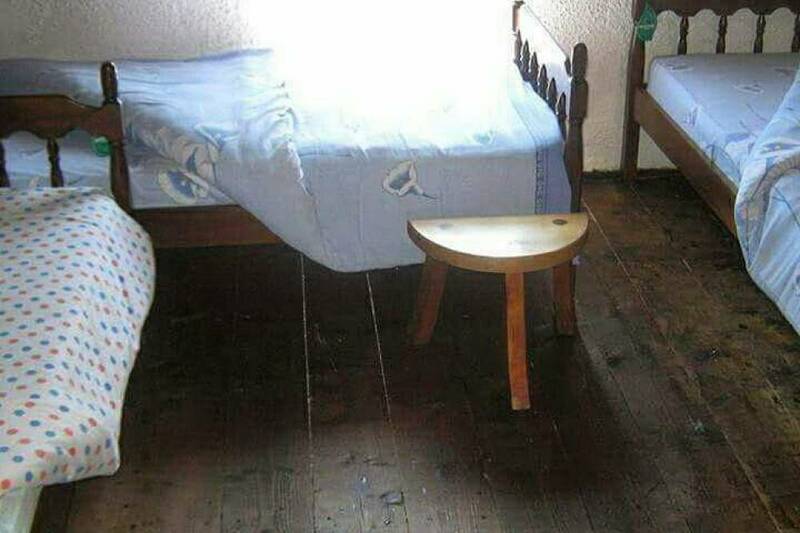 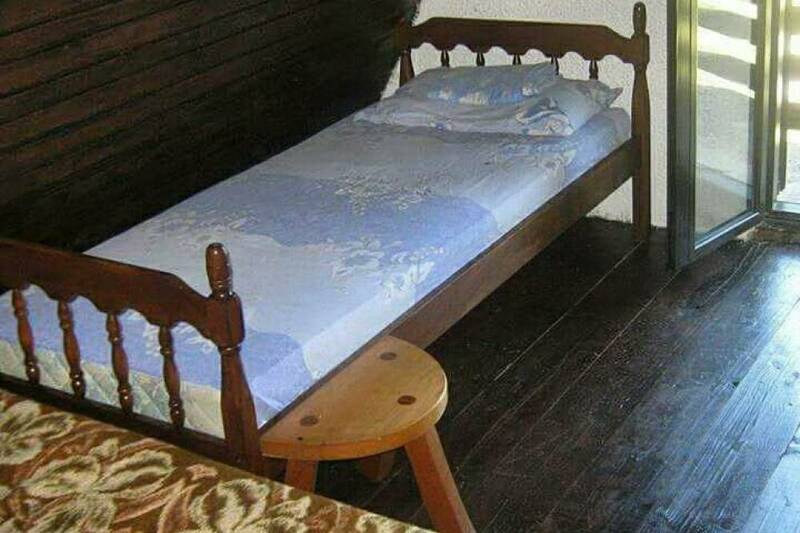 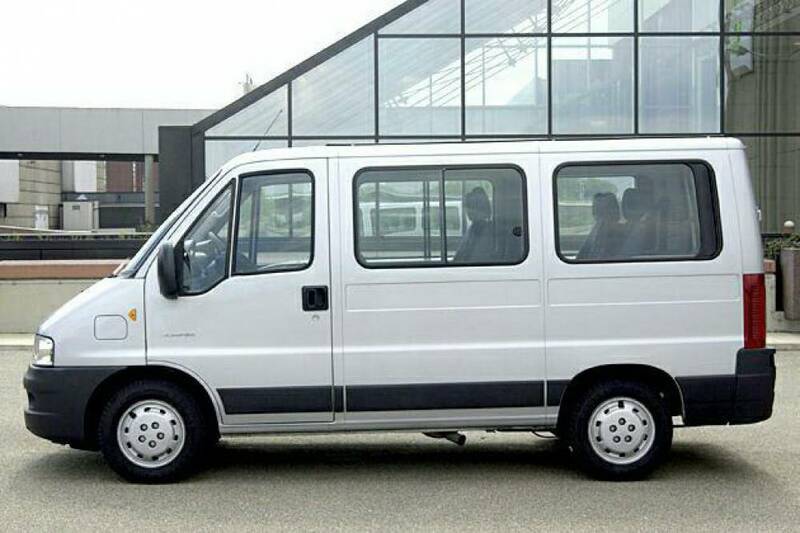 Any type of extra bed or child's cot is upon request and needs to be confirmed by owner.